We Care For Thousands of Animals Yearly, Giving Them A Chance For A Better Life. People helping animals and animals helping people. A no-kill animal shelter and sanctuary. 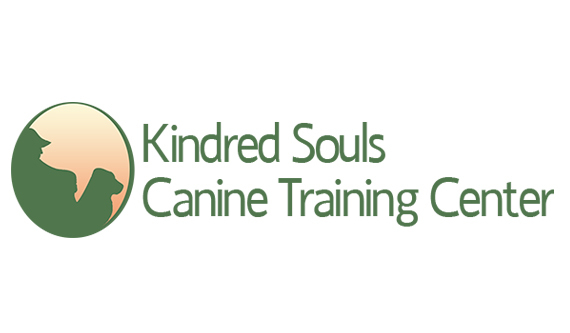 Dedicated to helping people and animals build safe, loving, long-term relationships. 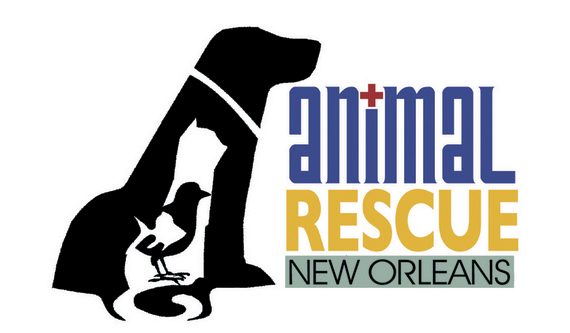 Animal Rescue New Orleans (ARNO) is involved in hands-on Katrina rescue in the greater New Orleans area. Re-homing exceptional, loving dogs who have been rescued from high-kill shelters. 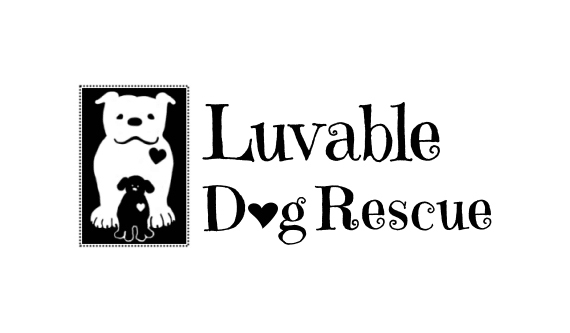 Helping homeless dogs, puppies, cats and kittens in need of love, affection and forever homes. A no-kill shelter. To end the daily killing of thousands of adoptable dogs in the US. 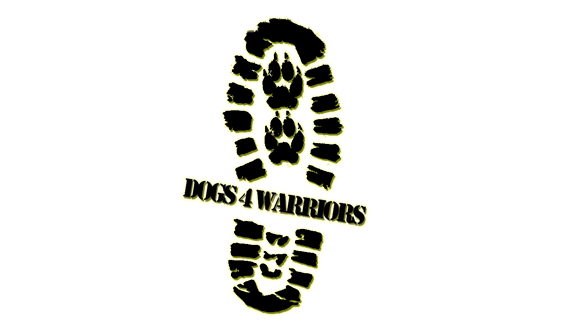 Providing disabled combat veterans with a professionally trained service dog that will provide support, assistance, and guidance. An oasis for abandoned, abused, neglected or family-relinquished parrots in need of a forever home. PETRIARCH®: THE COMPLETE GUIDE TO FINANCIAL AND LEGAL PLANNING FOR A PET'S CONTINUED CARE. 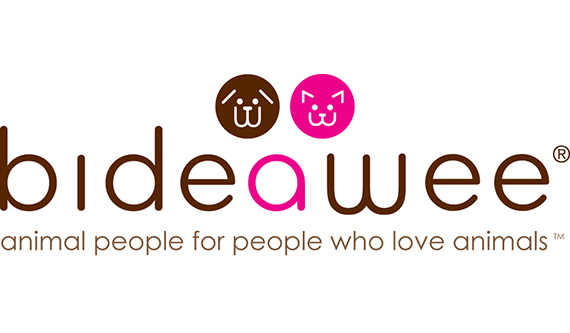 PAW & ORDER: YOU LOVE YOUR DOG? Fat Cats and Lucky Dogs: How to leave your estate to your pet. Directory for dog friendly travel and much more. 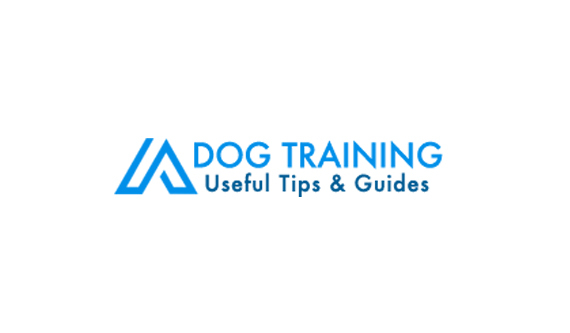 What you have to know before starting to train your dog. Pet care for hospitalized patients program. 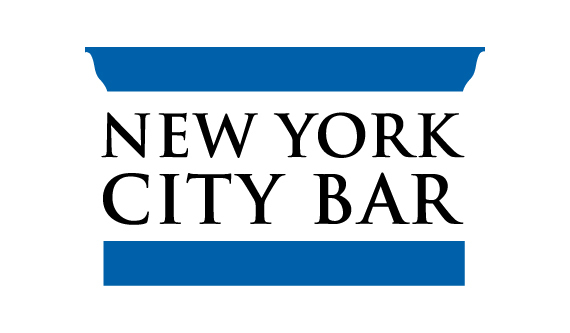 Legal protection for your pet's ongoing care. Ensure your pets are provided for when you're no longer able to care for them.